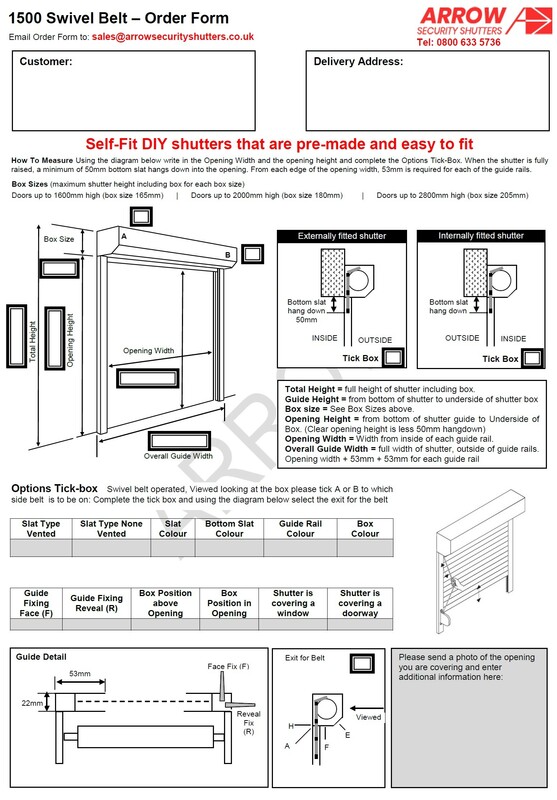 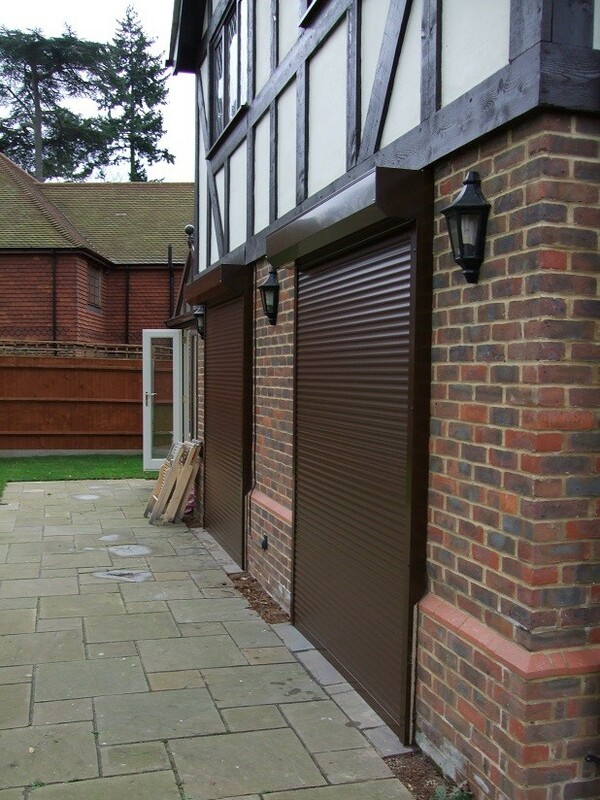 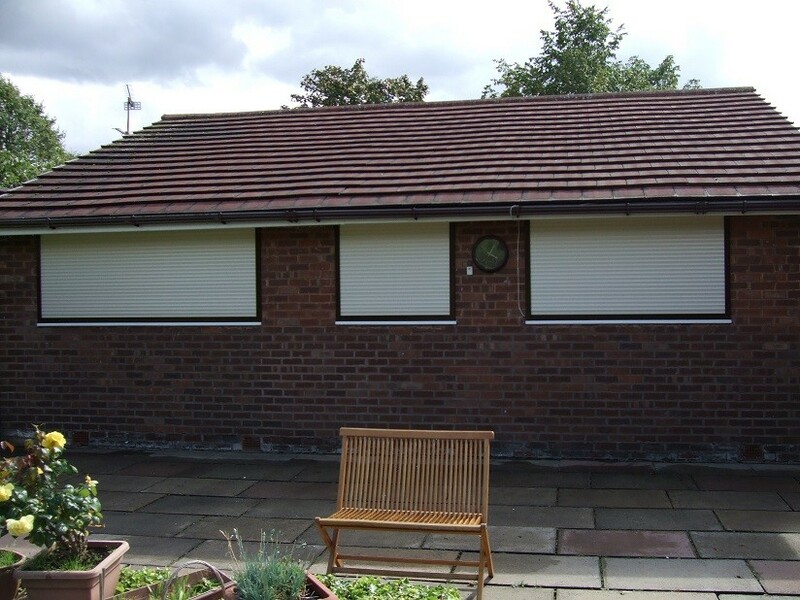 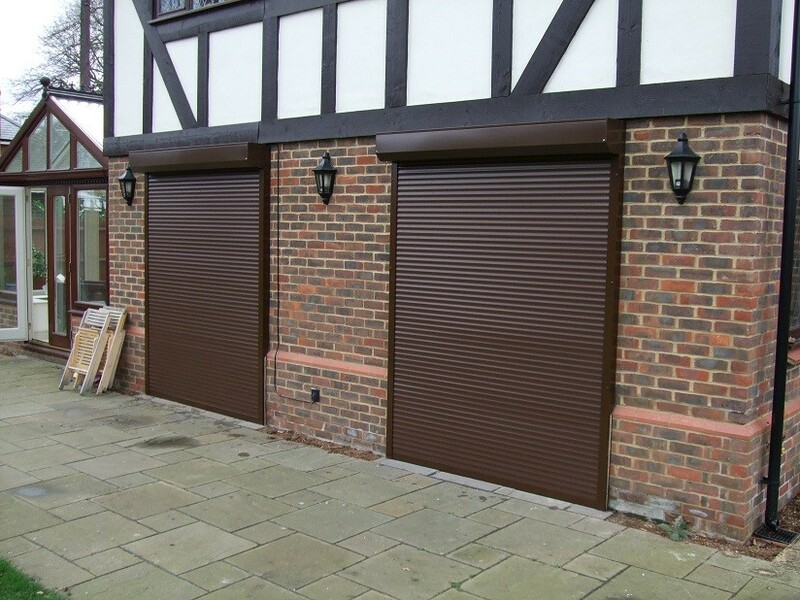 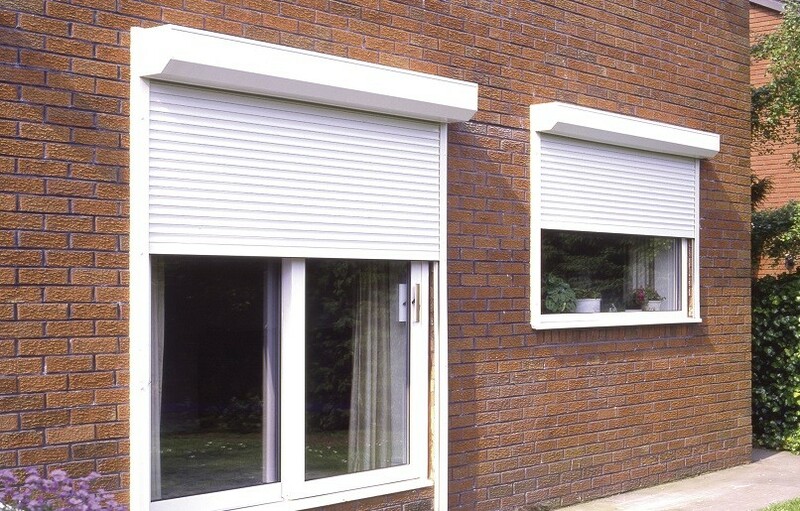 Category: Domestic Roller Shutters. 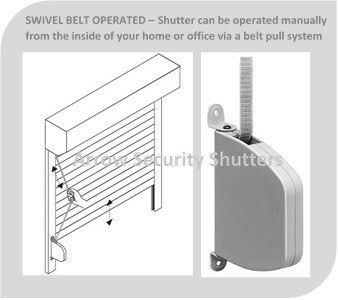 Product: 1500 Swivel Belt. 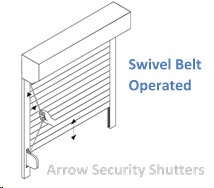 Operation: Swivel Belt. 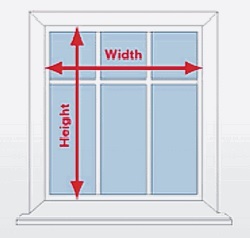 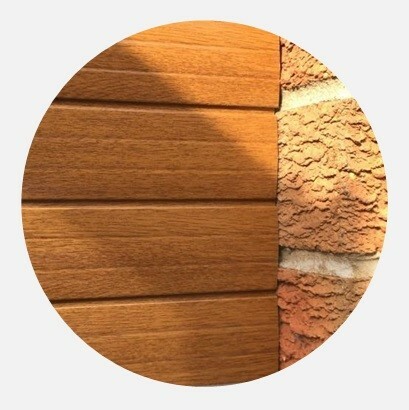 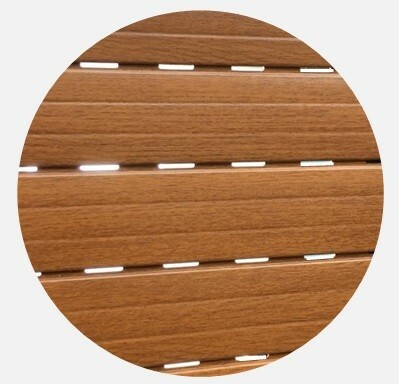 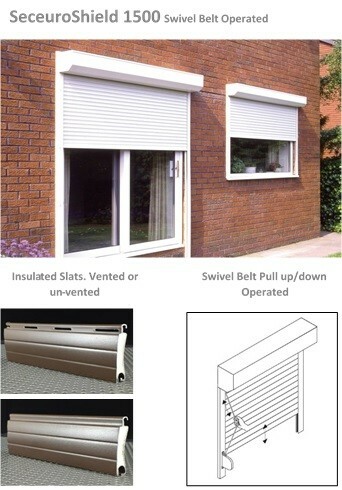 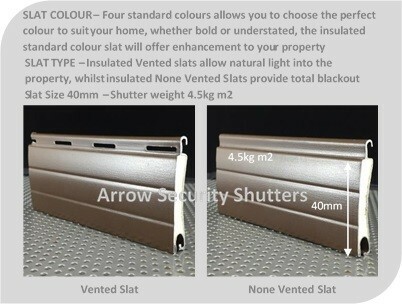 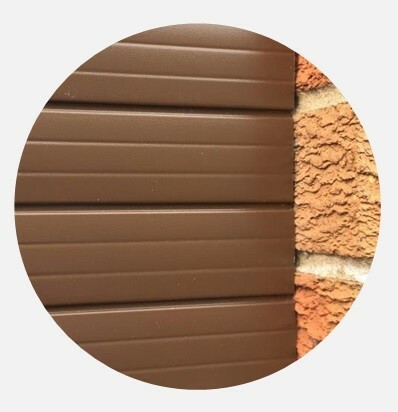 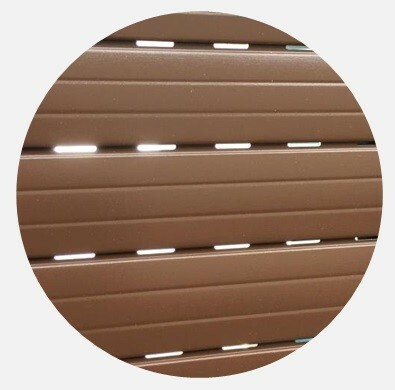 Slat Type: 40mm insulated standard colour slats.